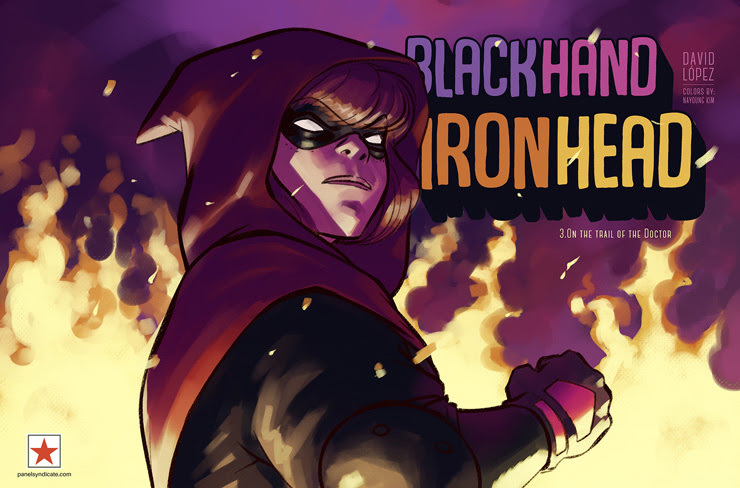 Issue #3 of Blackhand Ironhead is available now at Panel Syndicate! David López is FINALLY back with the third issue of his comedy series with superheroes but not about superheroes! Don’t miss this 28-page digital comic book available now at panelsyndicate.com for whatever price you want to pay!